Tulsa County, Oklahoma, is setting an example in reducing cost and helping those in need by recycling medicines and unused drugs from nursing homes and other long-term care facilities. Since 2004, the county has recycled medicines worth $16.8 million, with less than $6000 investment toward storage containers. Ms. Johnson works with 22 retired physicians who go out to 68 long-term care facilities to collect unused medicines and transport them to the Pharmacy of Tulsa County Social Services. The medicine is then dispensed free of charge to needy people. This service is extended to all individuals (with or without insurance) in the county who cannot afford to pay for medicines. A white paper published by Taylist, Inc., a pharmacy automation company, states that the USA loses billions of dollars in manufacturing, distributing, and disposing of unused medications in long-term care facilities. The number of (mostly) elderly people in such facilities is likely to go up in the next few years and by 2050, this number is estimated to reach 27 million in the USA. This calls for an effective solution/s to the problem of leftover medications in such facilities across the country. 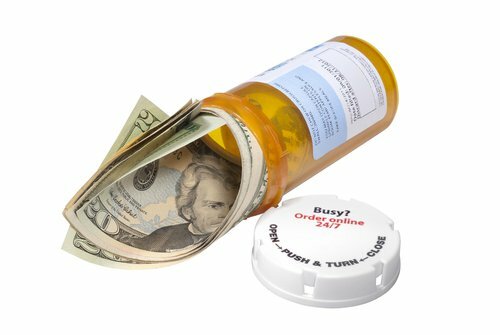 While “remote” and “unit-dose” dispensing, along with ordering smaller prescriptions, trial size medicines, multiple departments using standard sizes for dispensing, etc., have been suggested as possible solutions, recycling of unused prescription drugs provides a cost-effective way to avoid medicine waste as well. DoveMed congratulates Ms. Linda Johnston and everyone involved with the medicine-recycling program in Tulsa County, Oklahoma, on their success with the cost-effective “reuse and recycle” of unused medicine.